Norwich City’s form has picked up in the last few games with them earning some vital points and Saturday against Swansea was no different. 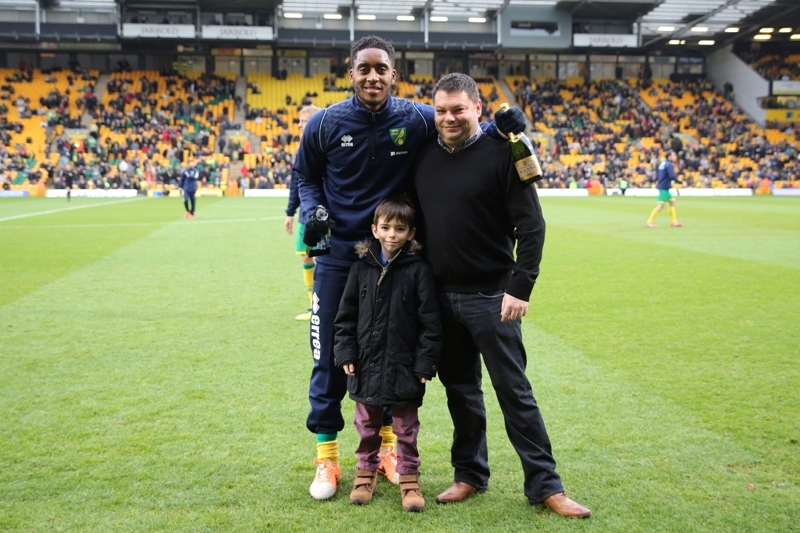 Before the game kicked off, Leroy Fer was named the Anglian Home Improvements Player of the Month for his great form throughout November. The game didn’t go as planned for Norwich with Nathan Dyer scoring in the first 12 minutes. A long ball from Williams picked out Dyer with Bassong losing out on the header. Dyer was in on goal and with Ruddy rushing out, the winger lobbed him beautifully. The goalscorer was later substituted with a suspected broken ankle after an awkward tumble with Bassong. Norwich picked up their game following this and pushed for goals equalising with a wonder strike from Gary Hooper. Elmander chested the ball down for Hooper who struck a spectacular volley which dipper ferociously over the keeper and under the bar. Chances were rife for both teams with Bassong, Redmond, Whittaker, Williams and Hernandez all with opportunities, but none were converted. Michael Turner came closest in the second half when his powerful header crashed into the bar, deflected off a defender and out for a corner. 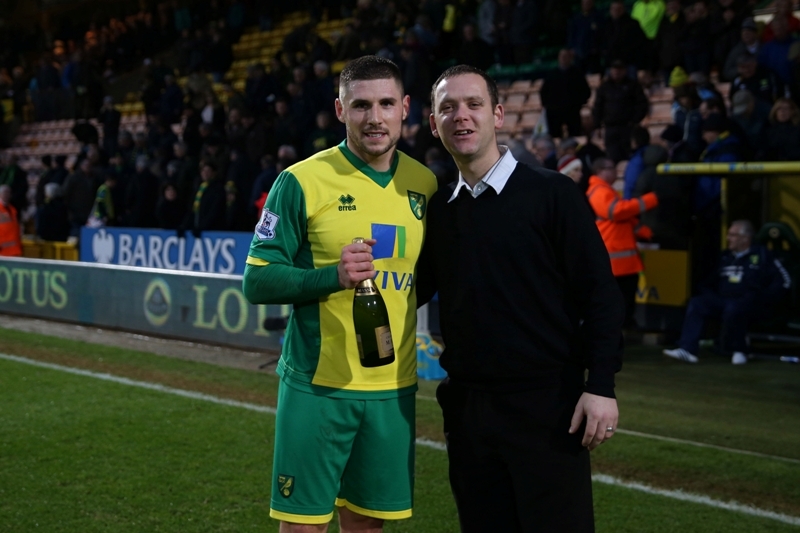 A draw was a fair result in an exciting end-to-end game, with Gary Hooper being named the Anglian Home Improvements Man of the Match.